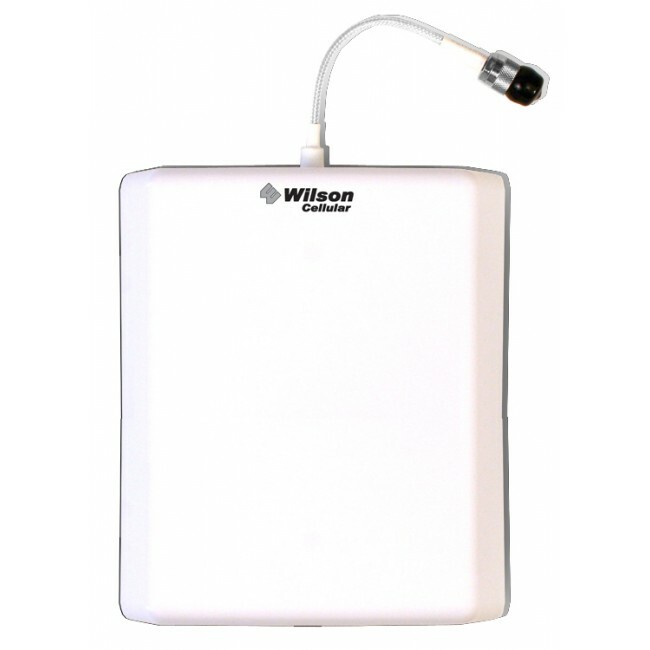 The Wilson RV Signal Booster Kit has been discontinued and replaced by the new and improved SureCall Flex2Go RV Signal Booster Kit for Voice and 3G. 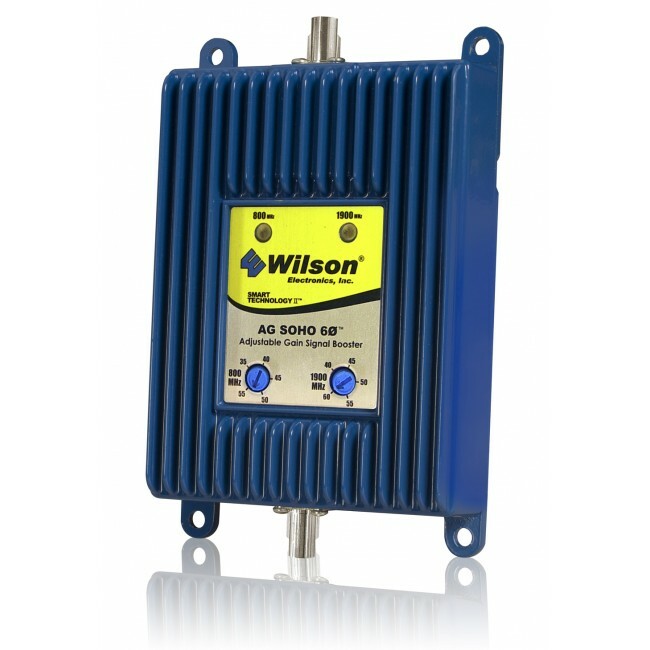 Large vehicles like an RV, Bus, or Motorhome routinely have problems with poor cell phone reception and slow data transfer rates. 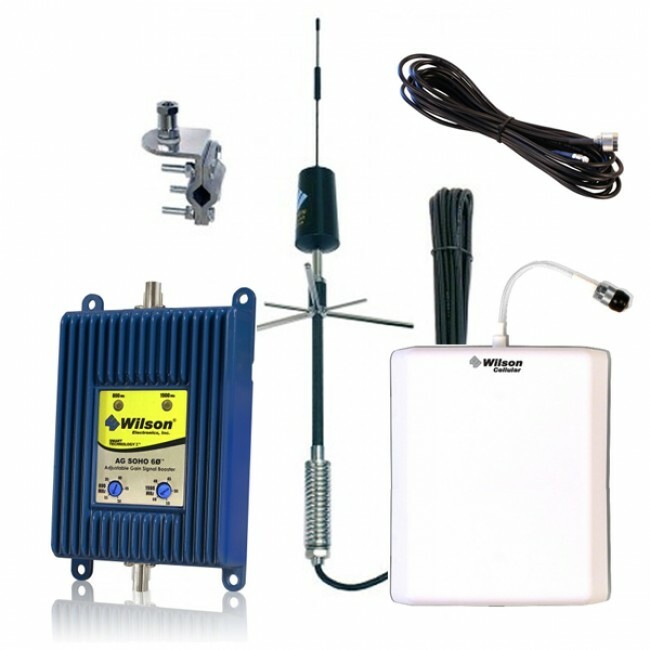 This kit was designed by the engineers at UberSignal to provide maximum installation flexibility in RVs and other large vehicles while successfully increasing reception and data transfer rates inside of your vehicle. 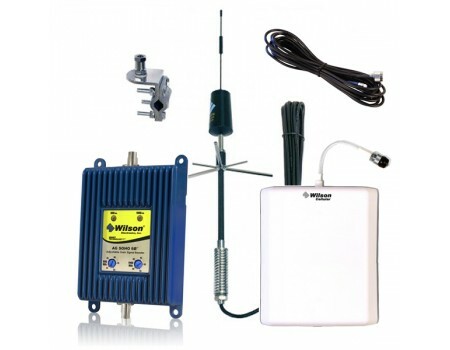 The kit includes everything you need to install the cell phone signal boosting system, including a dual band amplifier, which means that most US cell providers are supported (except for Nextel). 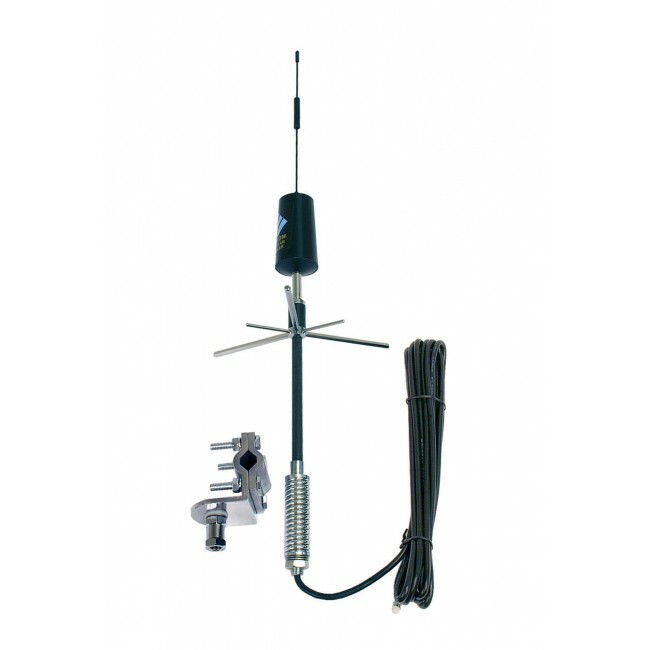 To install this kit, start by mounting the outside antenna at the top-rear of the vehicle, ideally to the ladder using the included 3-way mount. 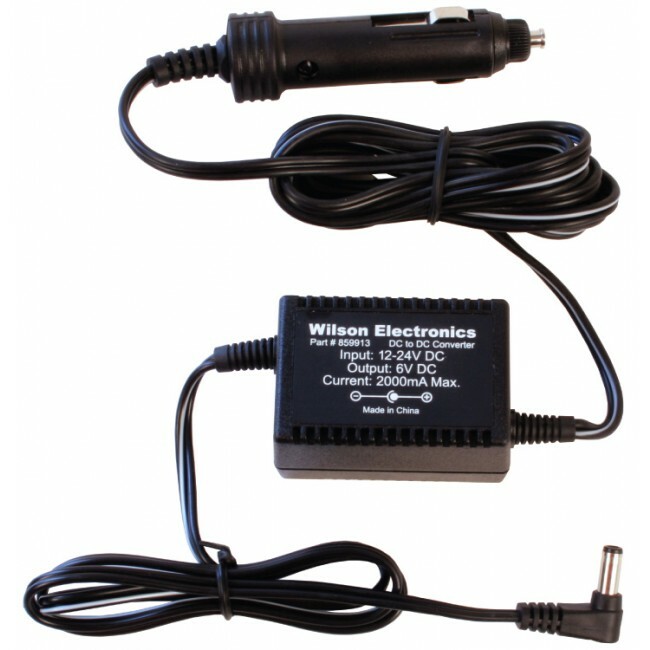 Run the attached cable into the RV and connect it to the Wilson AG SOHO 60 Amplifier placed near a power source. 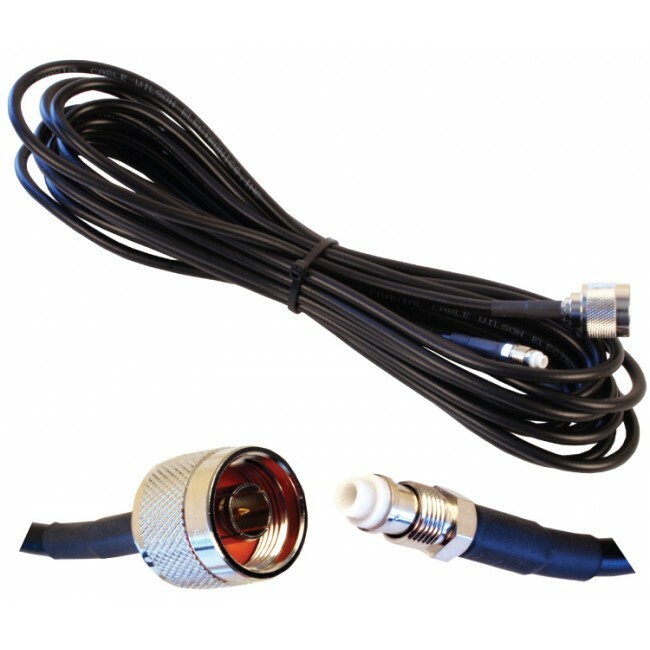 Next, run the 20 ft RG58U cable from the amplifier to the inside panel antenna. Mount the panel antenna on a wall near the rear of the RV, facing forward. Plug in the power supply and use your phone as you normally would while inside the RV.